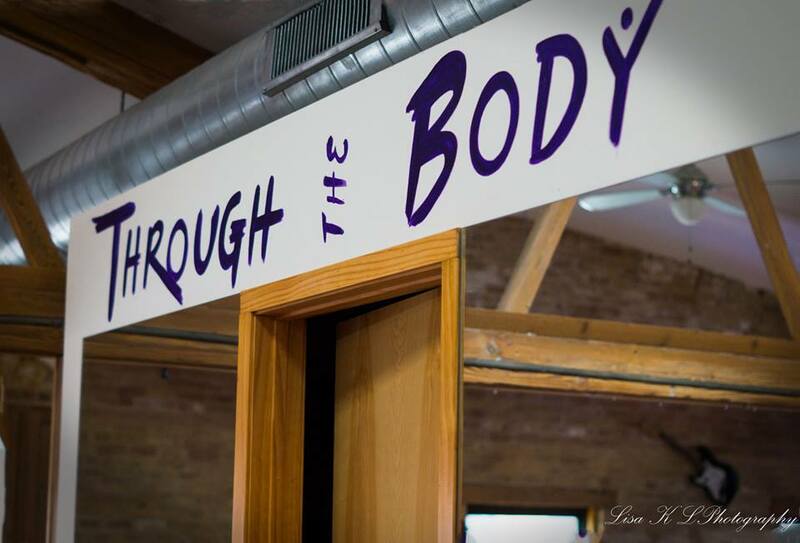 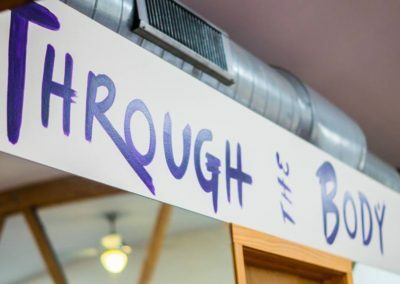 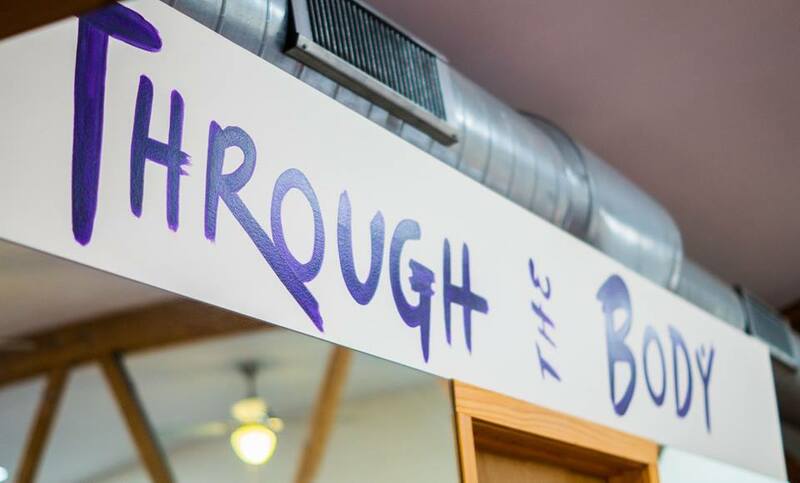 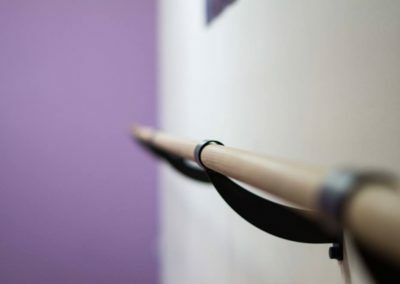 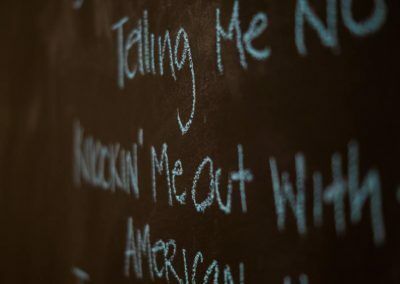 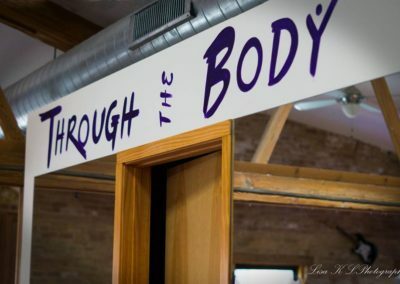 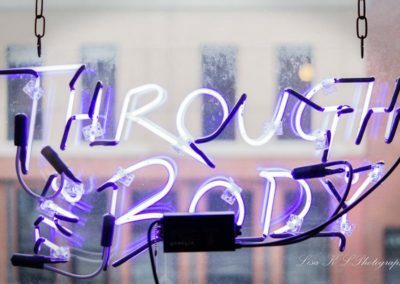 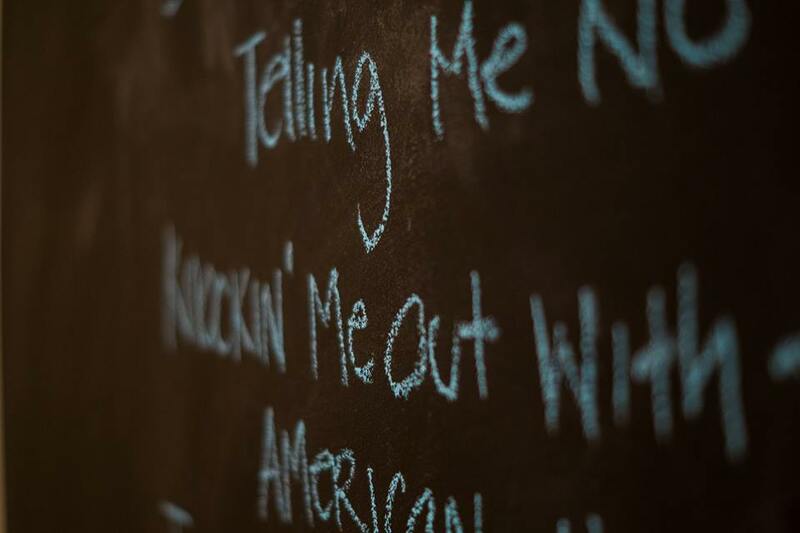 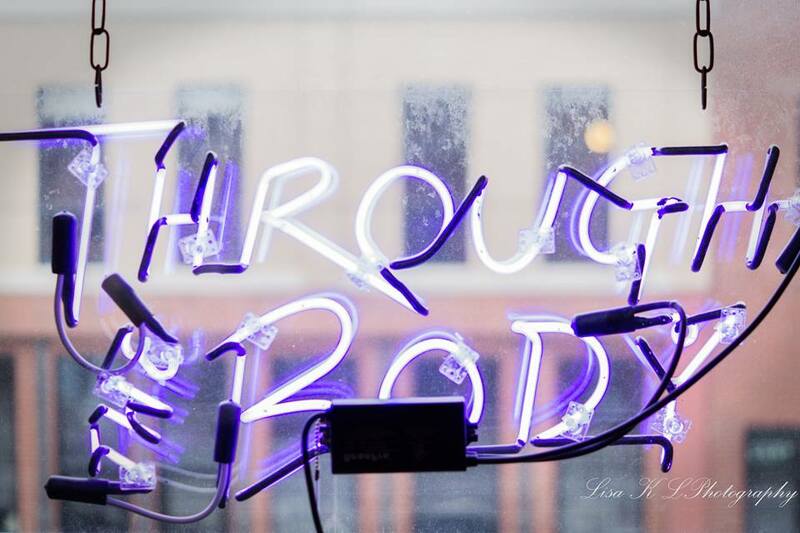 Through the Body, located in West Town is available for event rentals. 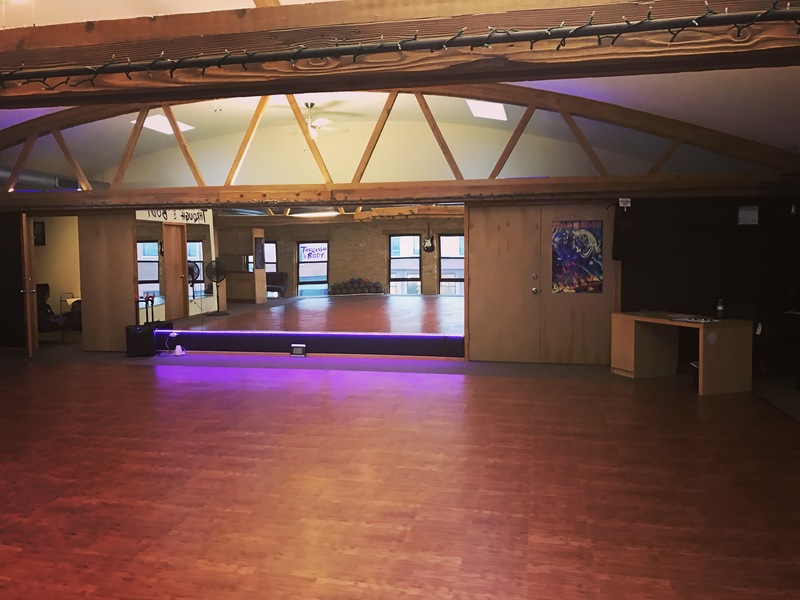 The studio is in a lofted space with brick accents and a wood floor. 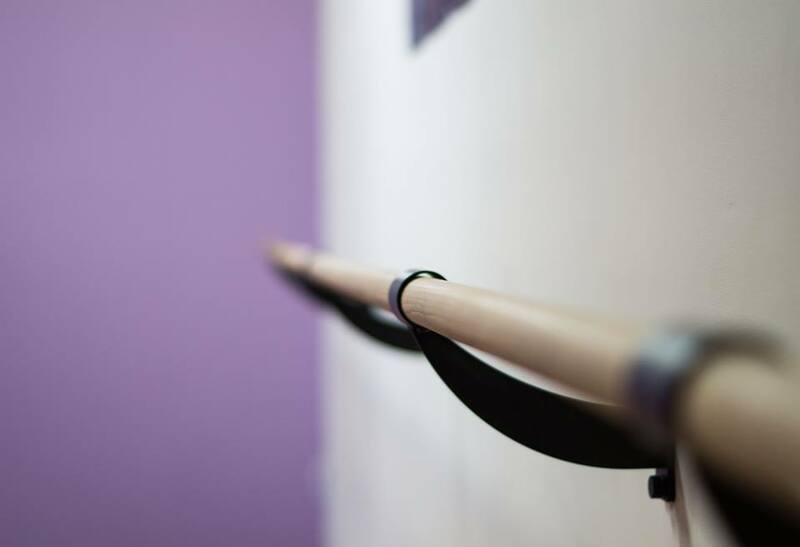 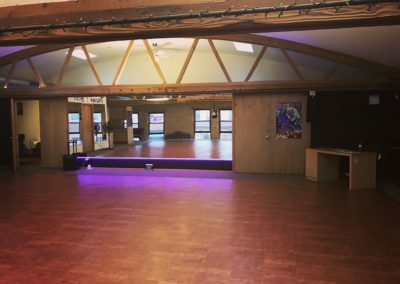 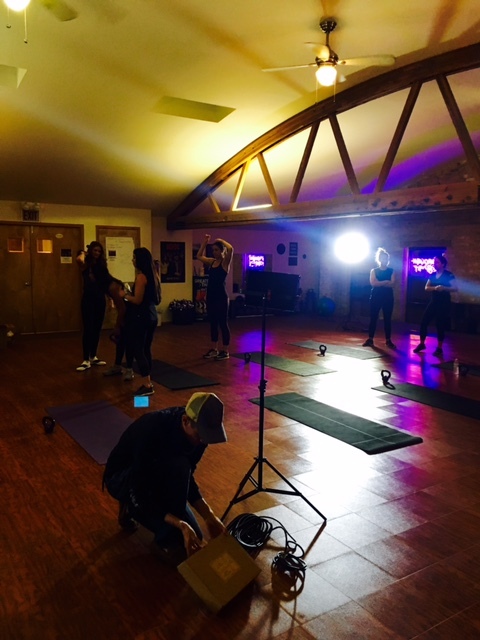 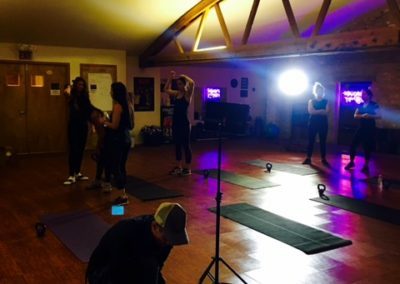 We’ve played host to a number of different events from dance rehearsals to dance socials.